I mean to rule the WORLD! I wasn't quite for how large this is or how bl**dy good it is! I am a real fan of Marvel and the satisfaction of giving the bird in this over large hand cannot be over exaggerated! Excellent addition to my collection! 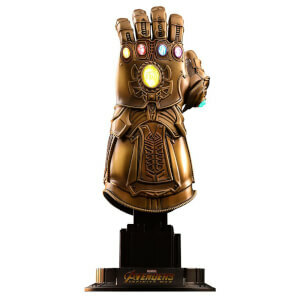 Got this a few weeks ago really liked it sound effects are fun and the light up feature on each infinity stone is impressive very bright.The hand is huge but as triggers inside where you put your fingers through and it moves the Gauntlet fingers simultaneously when you pull each trigger. 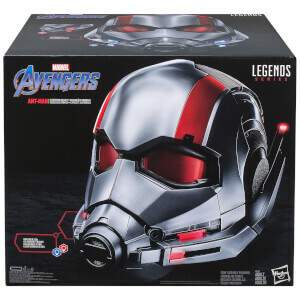 Over all super going to be a collectors piece in time I see why they sold very fast you will not be disappointed. And I’m like a big kid in a sweetshop with these things. Fantastic fun.